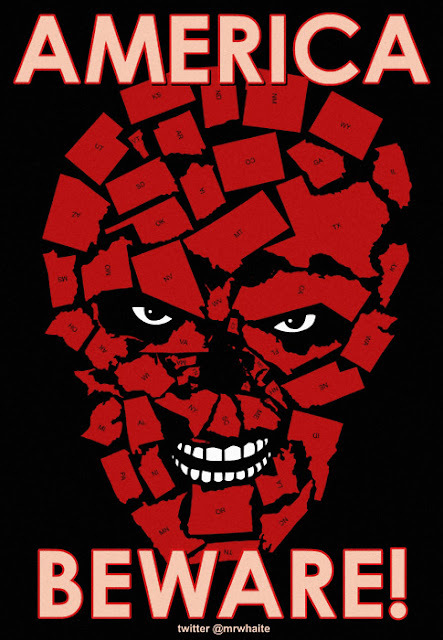 One of my favorite artist, Mr. Whaite, checks back in with an awesome Red Skull poster. Since Captain America was an awesome movie and Hugo Weaving was so wonderful as the Red Skull, I figured I would post this one here on CCD. Great work Mr. Whaite!! !